Lower Village campers are entering first or second grade. Our Lower Village program is built for 6-8 year olds. 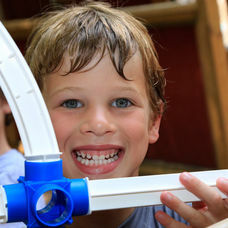 Throughout the summer, campers gain competency in skills and confidence in themselves. Each child is a member of a small group that is designed to promote friendships and individual growth. 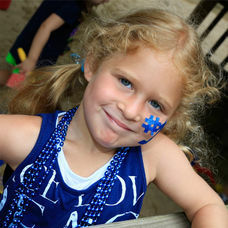 1st GradeFirst grade campers are in small groups, divided by gender, and participate in a full-day camp program. 2nd GradeOur second grade campers experience a full-day program in small groups, divided by gender.